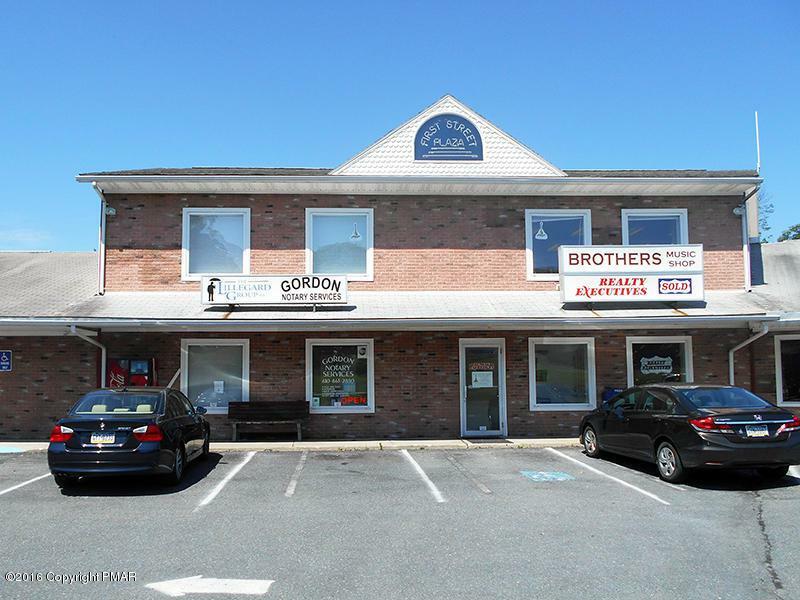 First Floor Commercial space available within seconds of major highways and centrally located between the Lehigh Valley and the Pocono's. 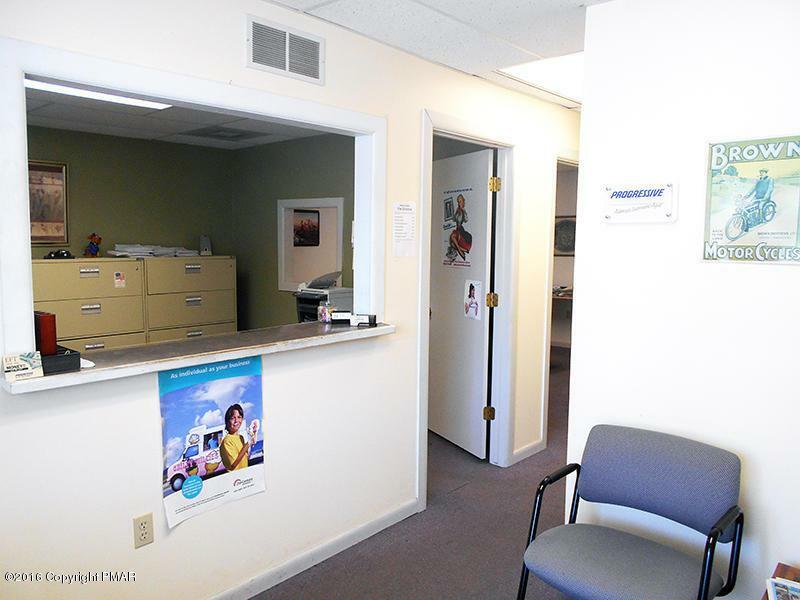 Walk into this updated space which is currently being used for counseling offices, but can be fit out and customized for your own business needs. 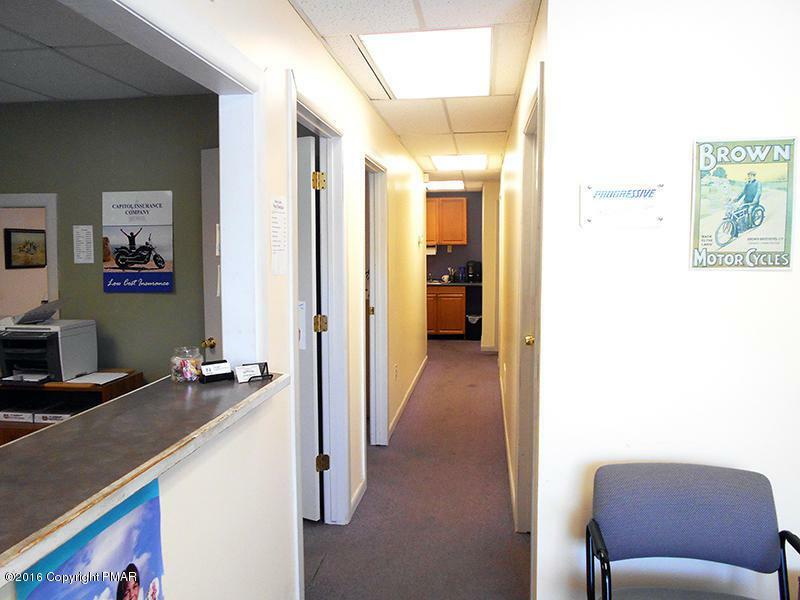 Perfect spot for an attorney, accountant, title company, dentist, doctor, etc. Shopping Center currently has 12 different businesses which attracts large amounts of traffic per day. 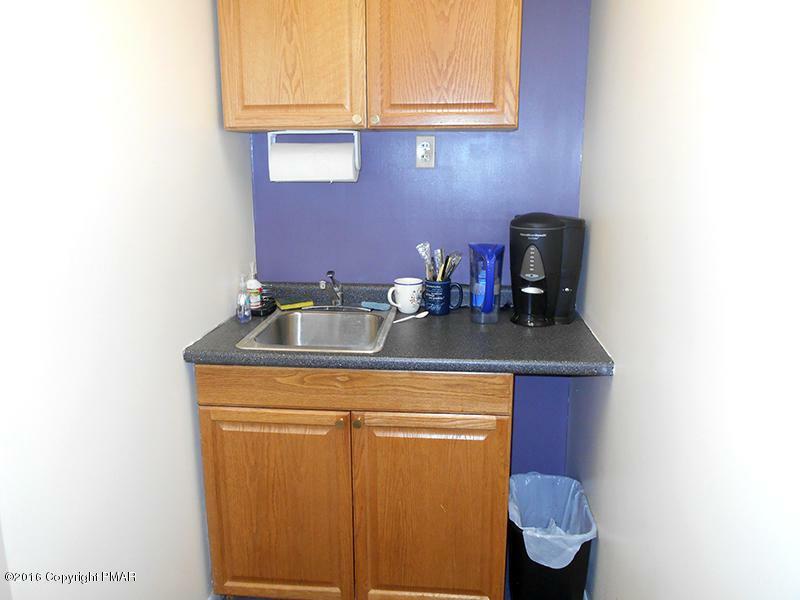 Rent INCLUDES: WATER, SEWER, GARBAGE and MAINTENANCE. Minimum 1 Year lease but would prefer multi-year commitment. First month, Last month and 1 month security deposit due upon signing a lease. Priced at less than $1 per SF, this is the chance to affordably grow your business! Call today to schedule an appointment.